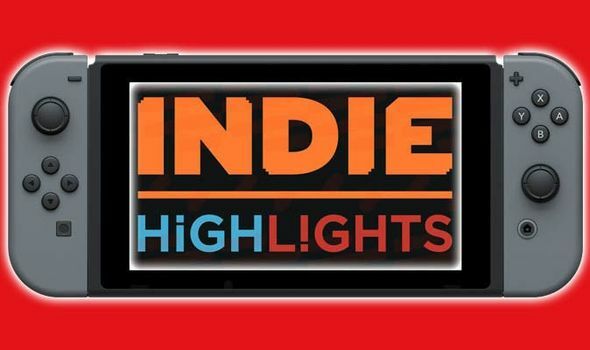 In a new indie highlights video filled with turn-based, role-playing and platforming action, Nintendo showcased many of the new and upcoming independent games coming to the Nintendo Switchsystem. The video revealed a Feb. 1 launch date for the turn-based strategy game Wargroove(Chucklefish), the announcement of the next game in the acclaimed SteamWorld universe,SteamWorld Quest: Hand of Gilgamech (Image & Form Games / Thunderful Publishing) and more indie news. The video also revealed many other indie games coming to Nintendo Switch, including retro-inspired action-RPG CrossCode (Deck13 Interactive / Radical Fish Games), explosive metal rhythm game Double Kick Heroes (Plug in Digital / Headbang Club), story-driven puzzle-platformer Inmost(Chucklefish / Hidden Layer Games) and 2D open-world game Forager (Humble Bundle / HopFrog). In a surprise announcement, it was also revealed that indie games Goat Simulator: The GOATY(Coffee Stain Studios), When Ski Lifts Go Wrong (Curve Digital / Hugecalf Studios) and Unruly Heroes (Magic Design Studios) are available to purchase in Nintendo eShop on Nintendo Switch right now! 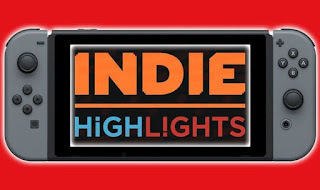 Players new to the world of indie games can check out the recently released sizzle reelhighlighting some of the hottest and most critically acclaimed indie games for Nintendo Switch from last year.